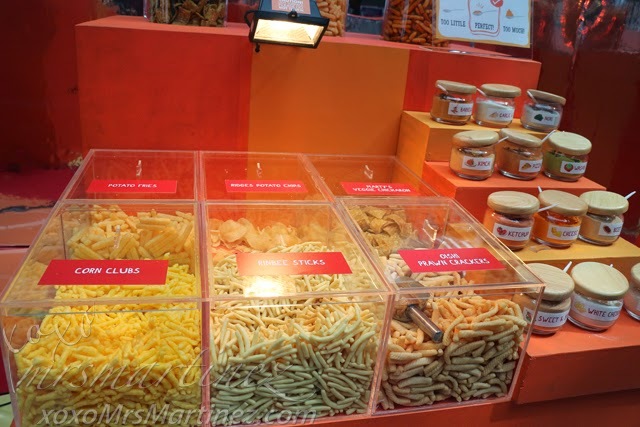 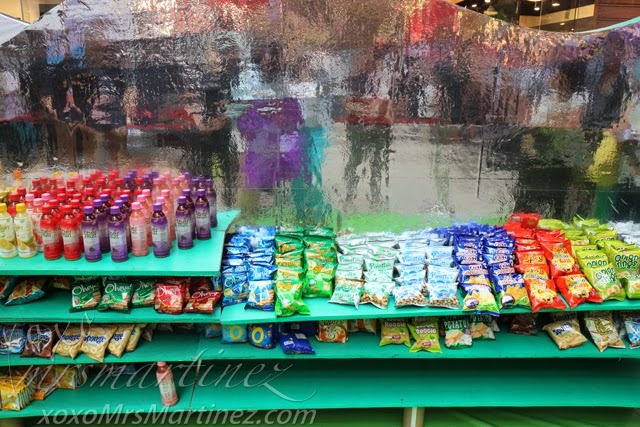 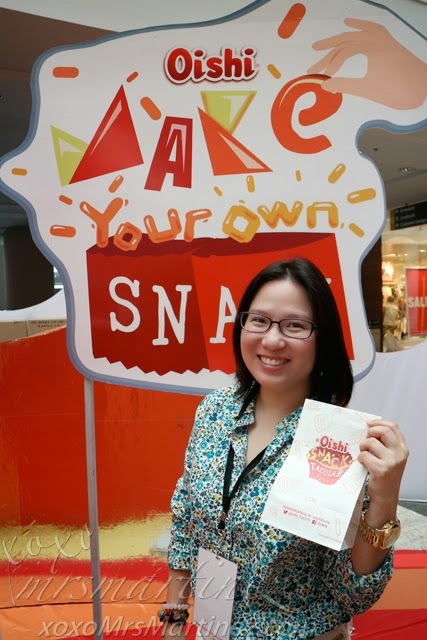 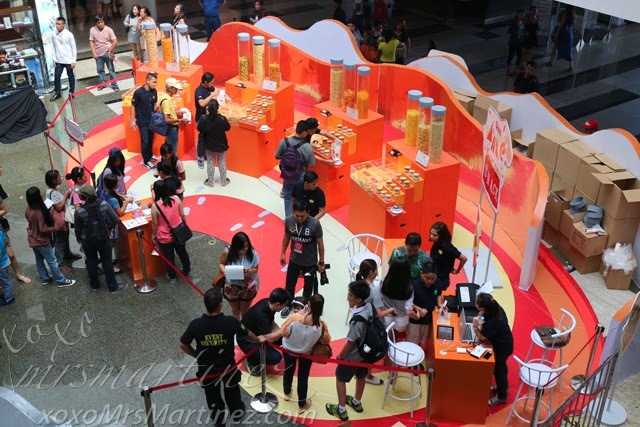 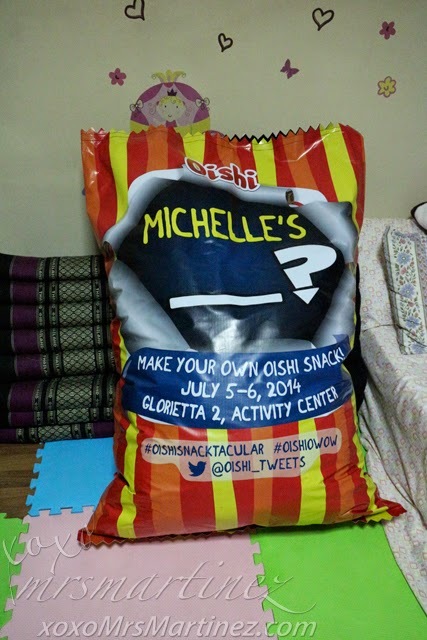 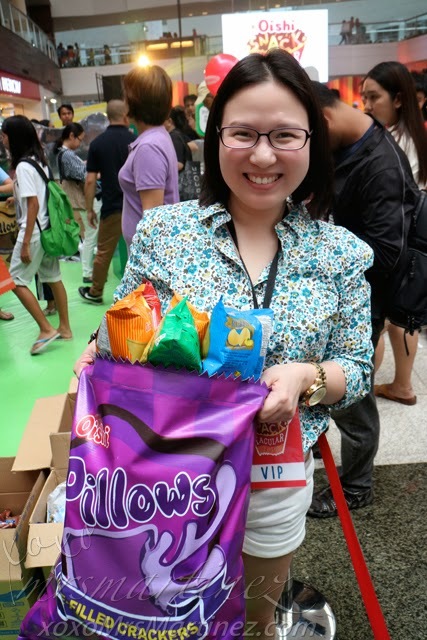 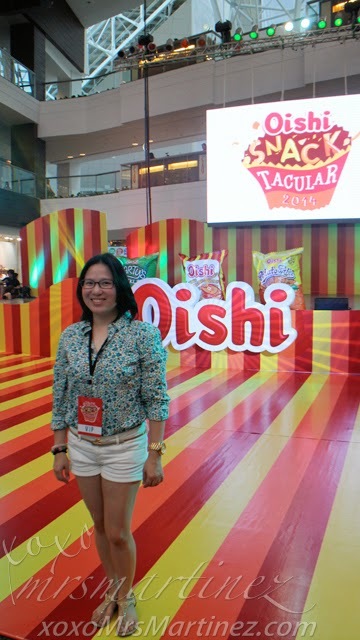 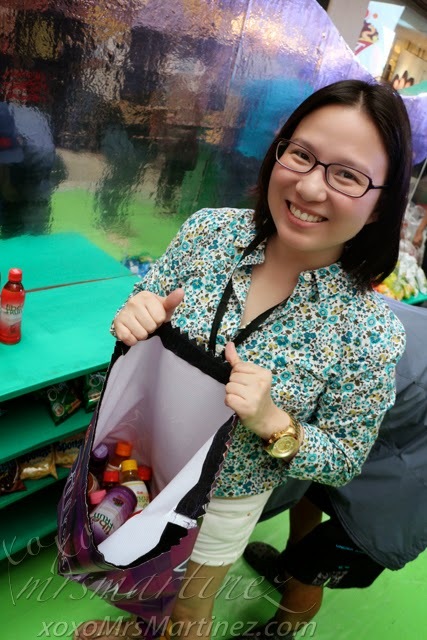 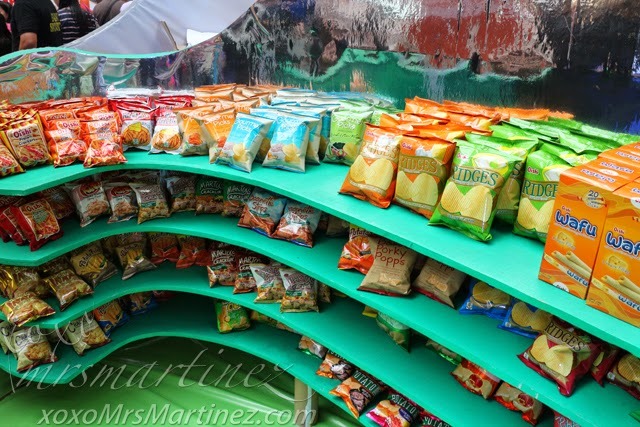 Yesterday, I attended the first day of Oishi Snacktacular 2014 event at Glorietta 2. 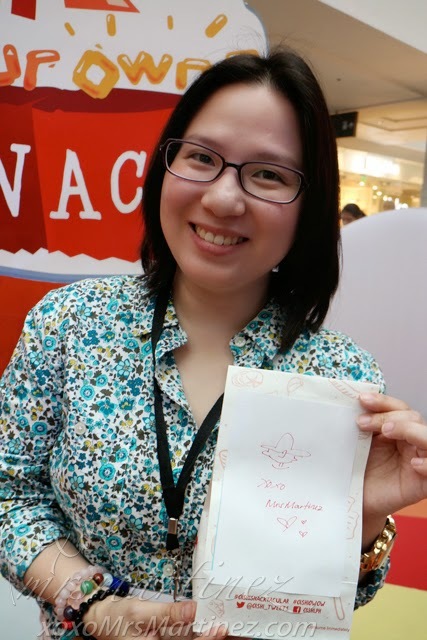 It was super fun and exciting! 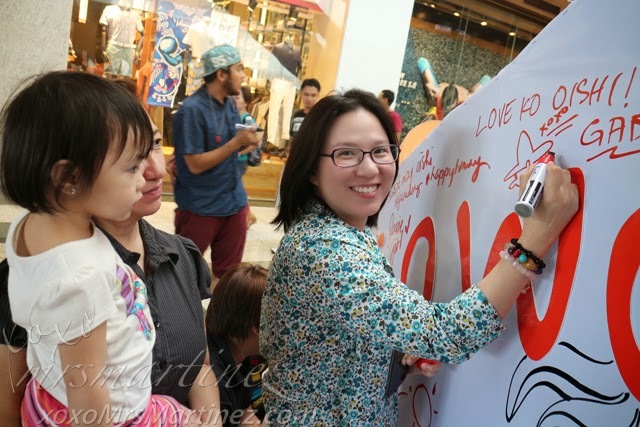 I was there at around 2:30pm, the crowd was just starting to fill the venue. 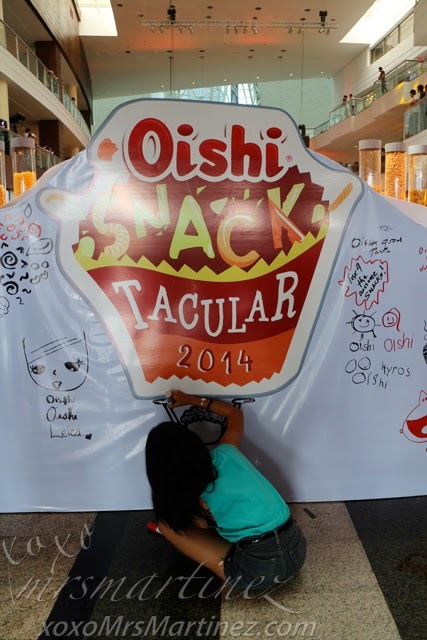 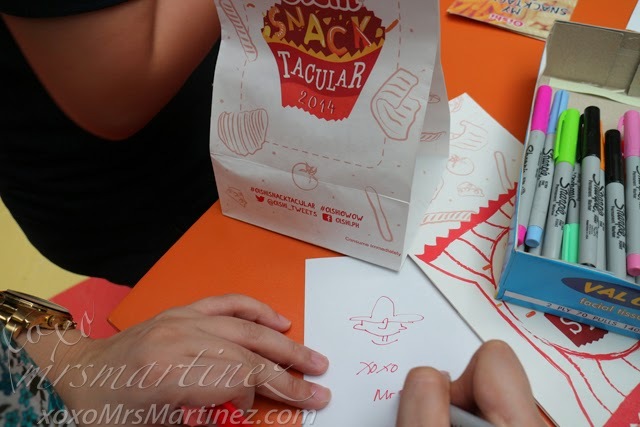 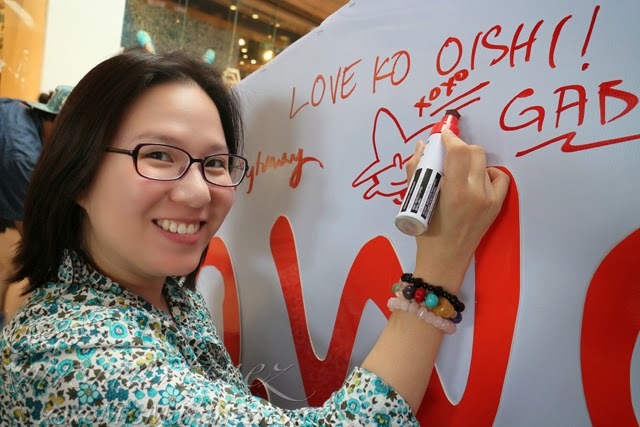 There's a huge wall just outside the Oishi Snacktacular premises where you can express yourself by writing your message to your favorite snack. 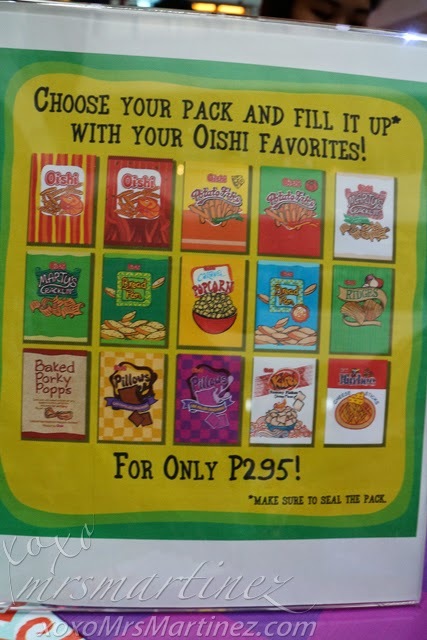 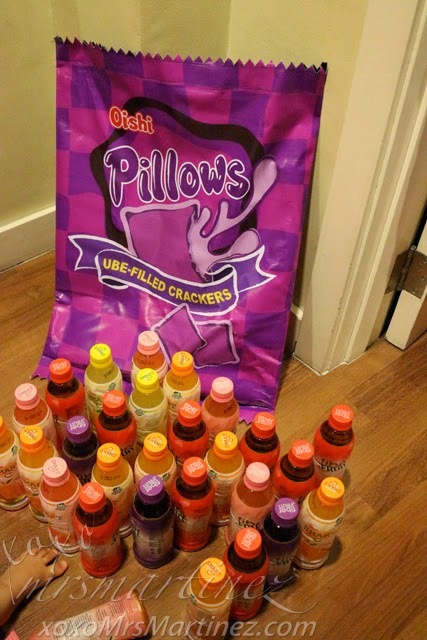 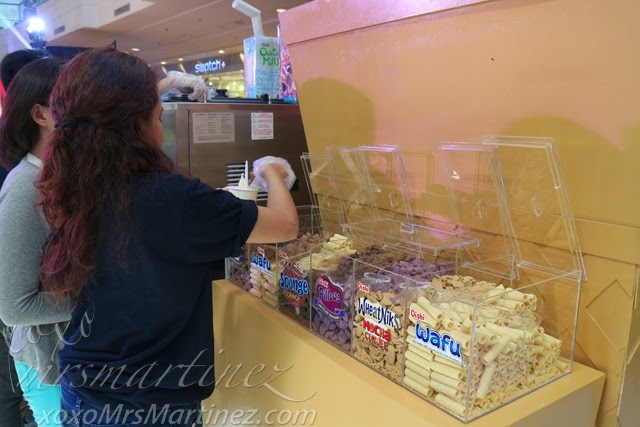 Pay only PhP 20 and you can make your own Oishi Oaties. 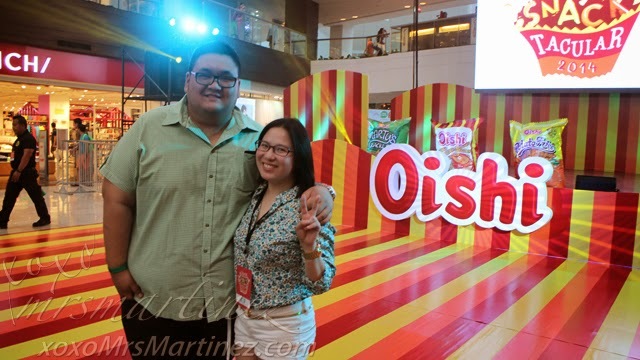 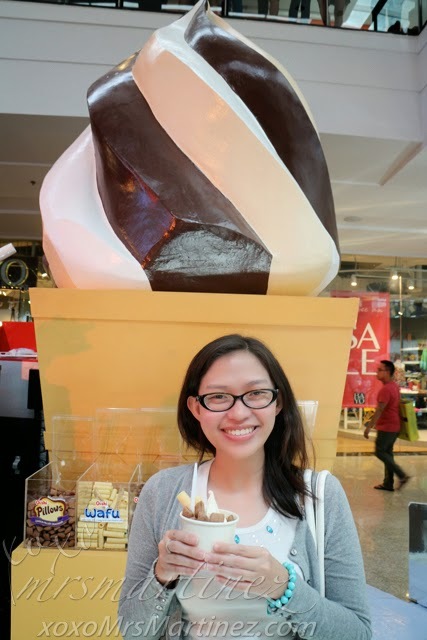 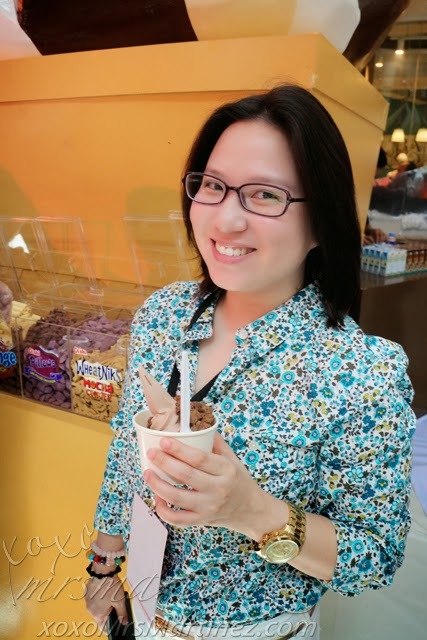 You now have your own personalized Oishi ice cream... yummy! 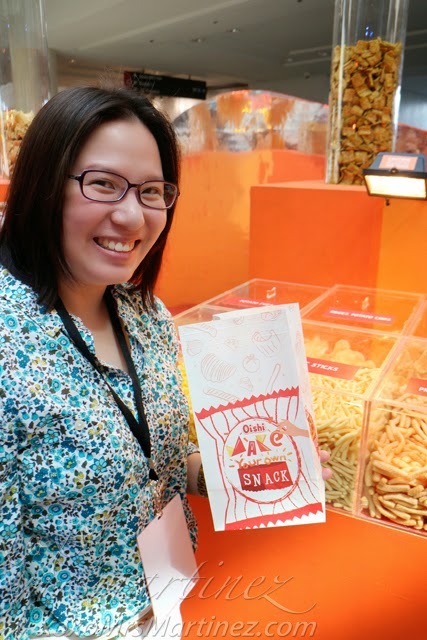 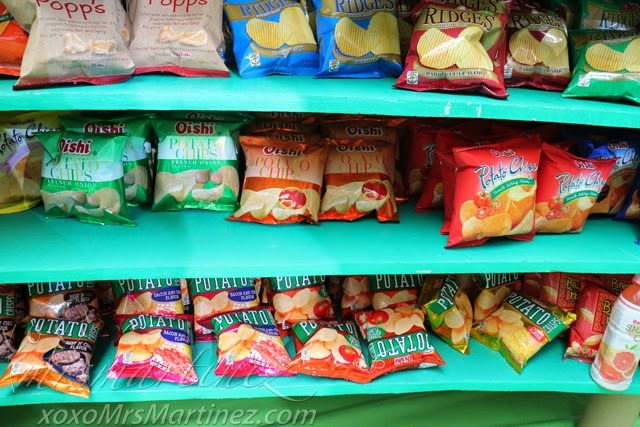 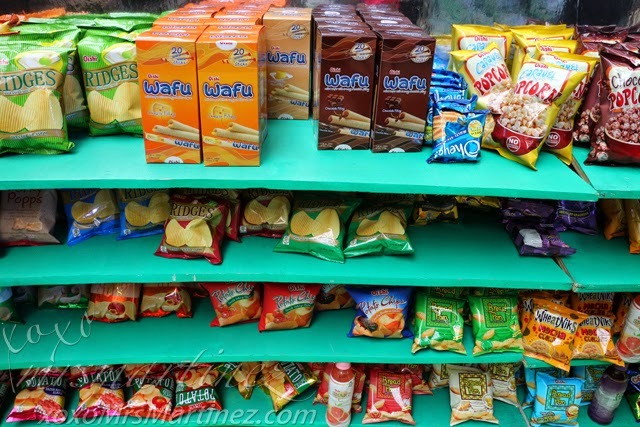 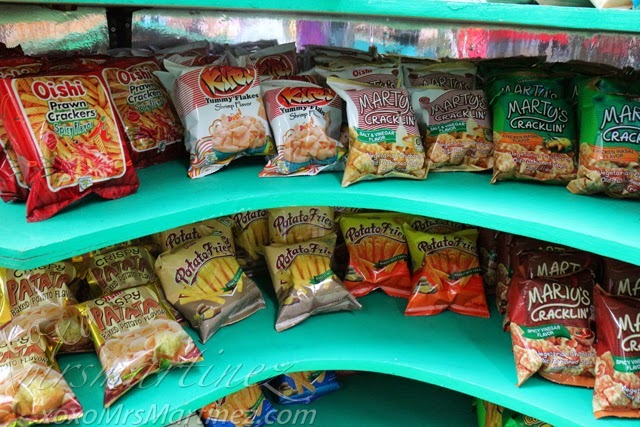 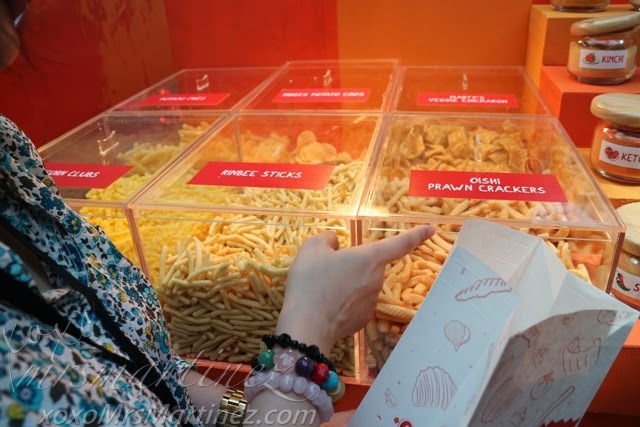 Step 1: Choose two snacks- Potato Fries, Ridges Potato Chips, Rinbee Sticks, Corn Clubs, Oishi Prawn Crackers, etc. 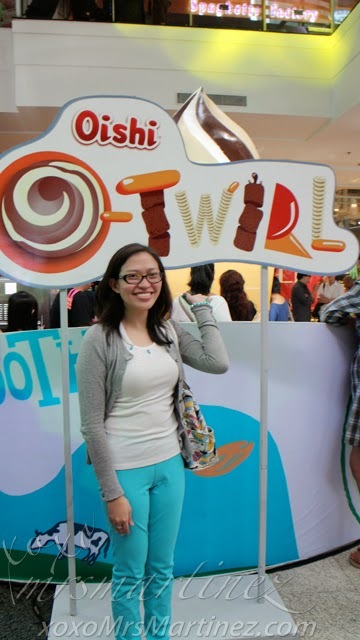 with Franco Santos... naks terno! 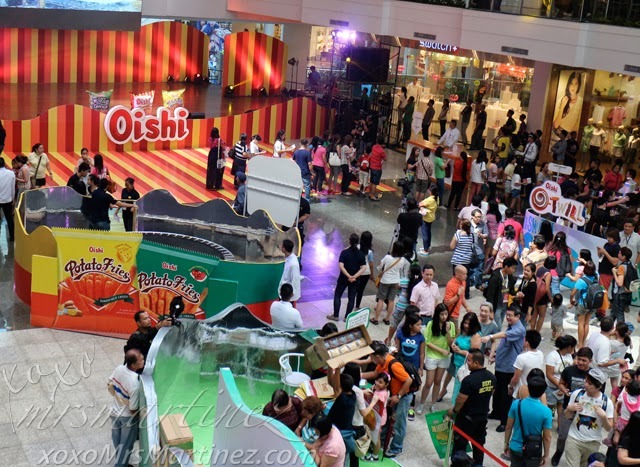 You still have time to meet and greet your favorite Team O- Elmo Magalona, Slater Young, Ramon Bautista, Daniel Padilla and Kathryn Bernardo! 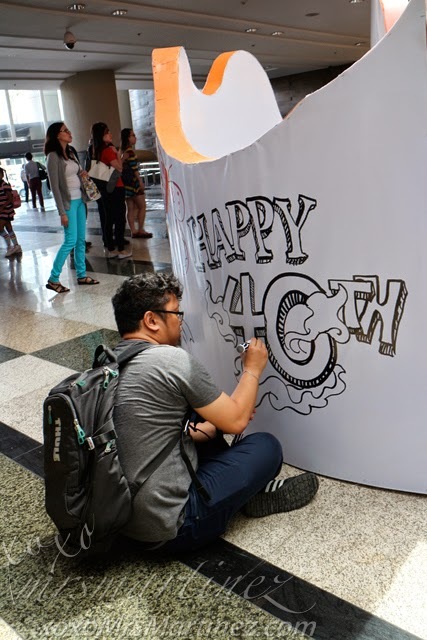 Head to Glorietta 2 Activity Center today!